Takeya, Lilly Pulitzer and S'ip by S'well products. Trade your plastic water bottle for one of these reusable bottles that are both functional and fashionable. So water you waiting for? These products were curated by our "Good Morning America" editorial team. "GMA" has affiliate partnerships, so we will get a small share of revenue from your purchases through these links. All product prices are determined by the retailer and subject to change. By visiting these websites, you will leave GoodMorningAmerica.com and any information you share with the retailer will be governed by its website's terms and conditions and privacy policies. 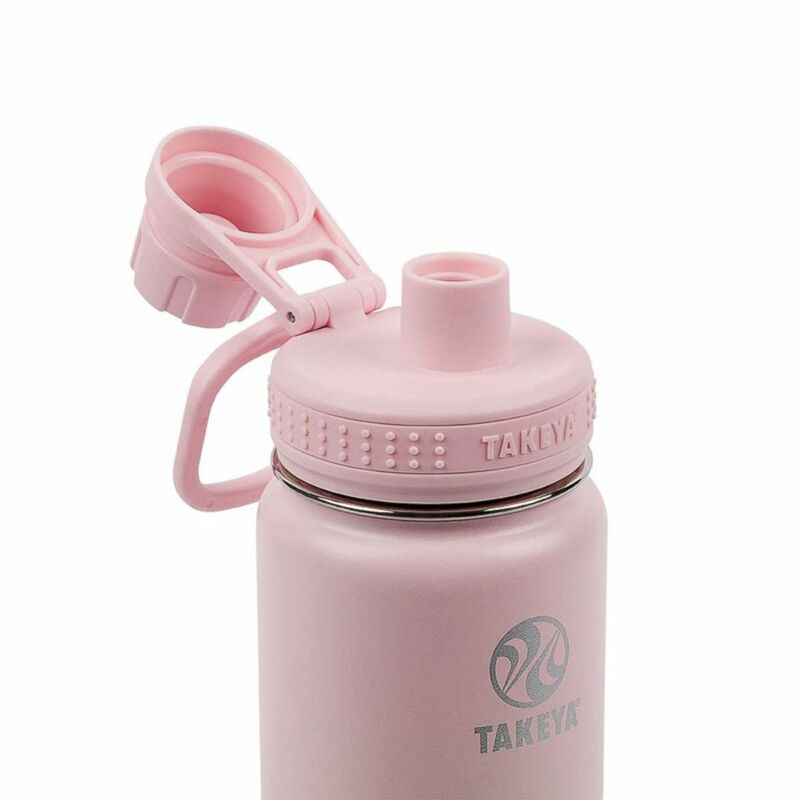 Takeya reusable bottles feature an insulated spout lid and comes in five bottle sizes. 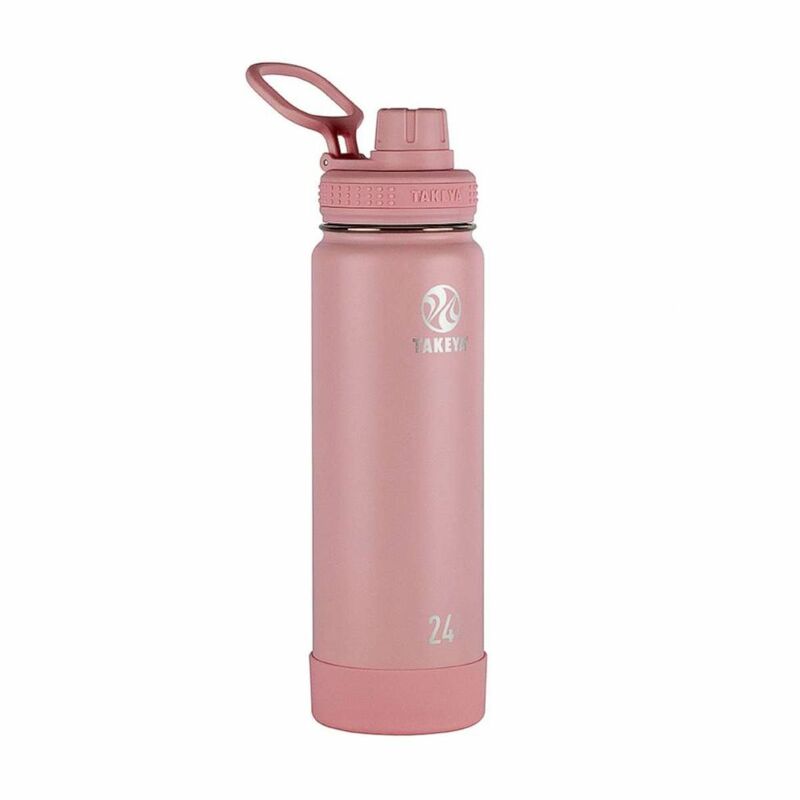 Takeya insulated reusable bottles boast the ability to lock in ice-cold refreshment for "heat-filled lifestyles" with their Japanese design and innovative insulated lid technology. Takeya’s Chief Brand Officer Sam Arellano told "GMA" they wanted to design a bottle that "gave people a better drinking experience to make it easier for people to drink more water wherever they’re at, whatever they’re doing." Takeya has five bottle sizes, three lids and a wide range of bold colors that combine to create the perfect bottle for any activity and keep drinks cold for 24 hours. S'well collaborated with Lilly Pulitzer to create 6 unique bright and fun prints. S'well has a selection of unique partnerships with well-known collaborators to fuse trendy aesthetics with functional products. 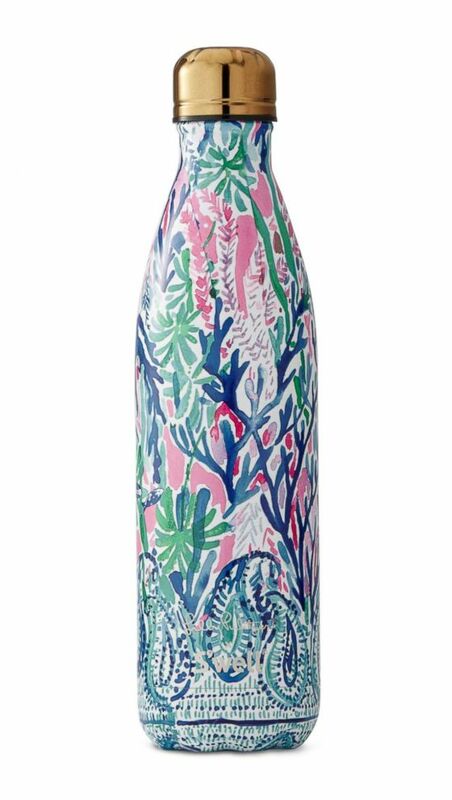 Most recently S'well collaborated with Lilly Pulitzer to create a fun and vibrant hand-painted collection of their insulated stainless steel water bottles. The limited-edition preppy prints use the same ThermaS'well technology that keeps drinks cold for 24 hours. 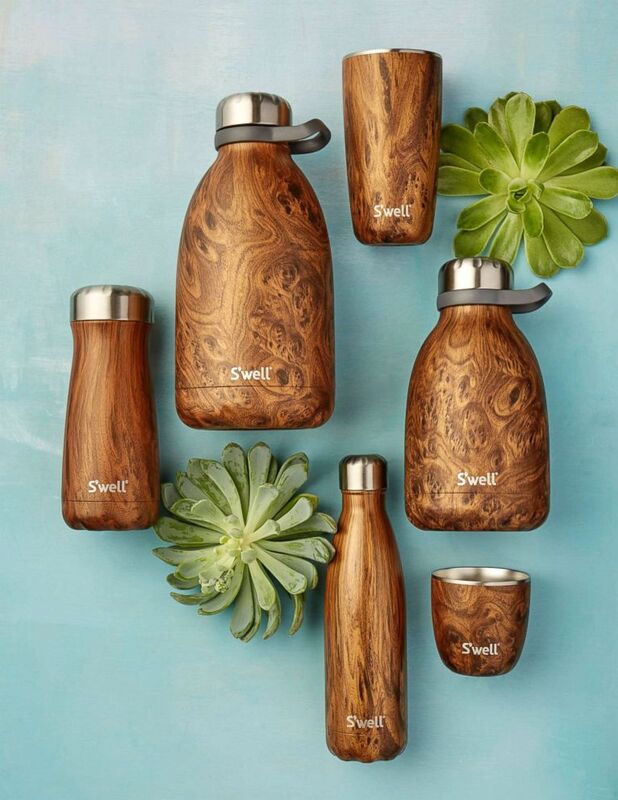 This collection is a hot item this summer with limited stock, but S'well and S'ip S'well offer a variety of other products including bottles, tumblers, travelers and roamers in a wide array of shapes, sizes and styles. A variety of reusable insulated S'well bottles and S'ip by S'well products that are perfect for summer. Founder and CEO Sarah Kauss made it her mission to rid the world of plastic bottles by creating covetable hydration accessories that are as stylish as they are hard-working, and that give back to communities in need through work with UNICEF, (RED), and BCRF. 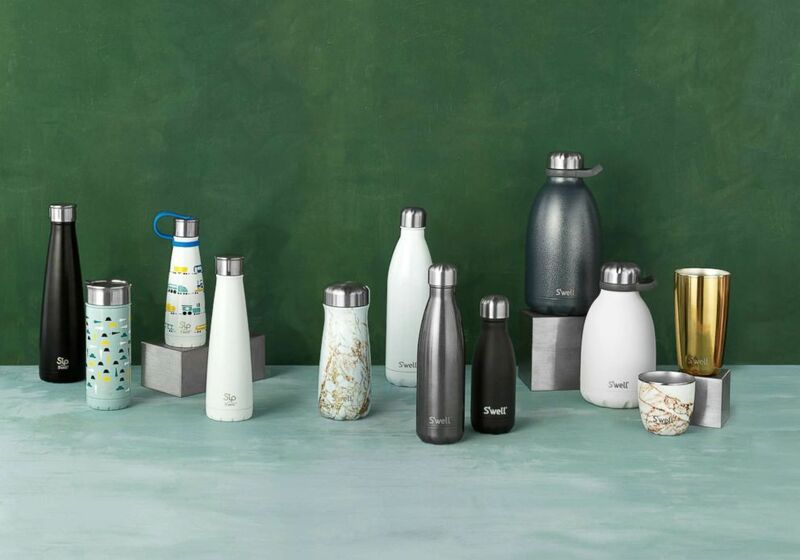 S'well aims to help displace 100 million plastic bottles from entering landfills and waterways by 2020 through the brand's Million Bottle Project sustainability initiative. Shop the full stock of S'well wood collection here. White marble is another white hot item on trend this summer and these triple insulated tumblers are the perfect cup for al fresco dining and picnics. 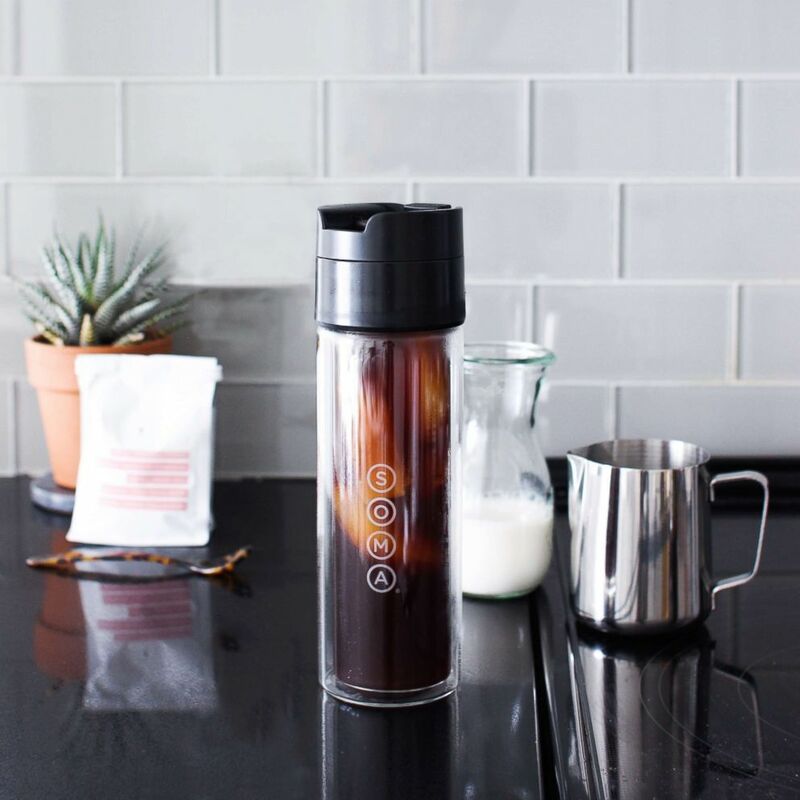 The new Soma Brew Bottle is made of double wall glass and a stainless steel filter for pour over, iced coffee and tea. From the company behind water filtration systems comes a sleek new coffee and tea product that's perfect for your summer drinks other than just water. The Brew Bottle is designed with double-wall glass and a stainless steel filter and holds 12 oz. The stylish Brew Bottle offers versatile options brewed straight in the bottle for pour over, cold brew coffee and tea. Contigo Couture 20 oz reusable bottle in twilight shell. Contigo Couture comes in numerous colors and designs that can adapt to any unique style. The thermalock vacuum-insulated stainless steel construction keeps drinks cold up to 24 hours and the tethered lid is leak-proof when closed. This BPA free bottle is equipped with an easy carry loop that makes for the perfect on the go accessory to match your outfit of the day.